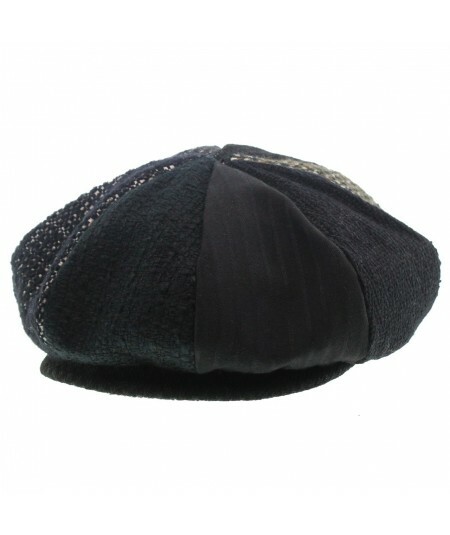 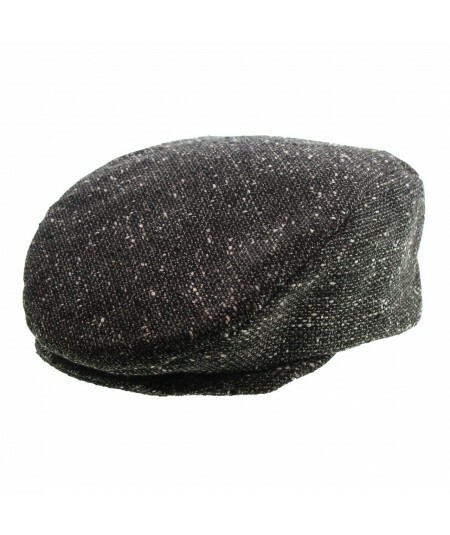 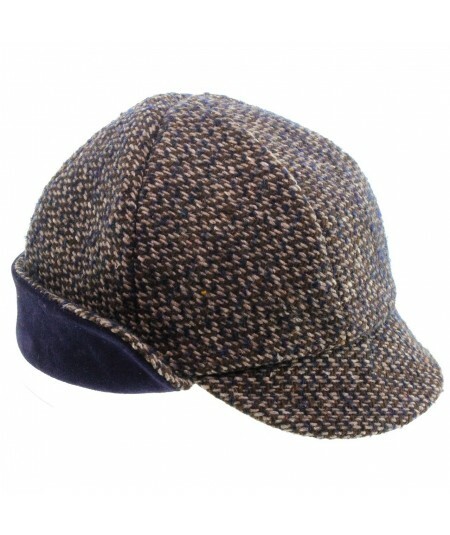 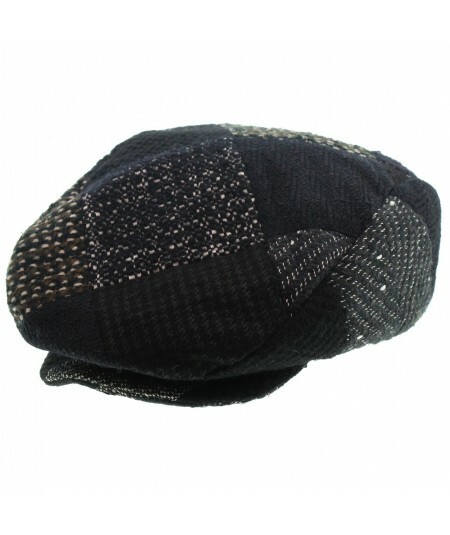 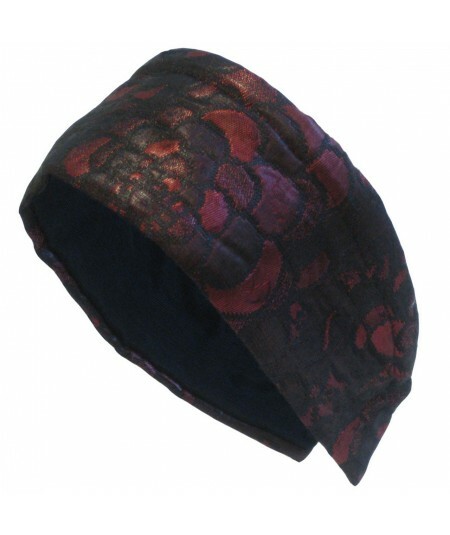 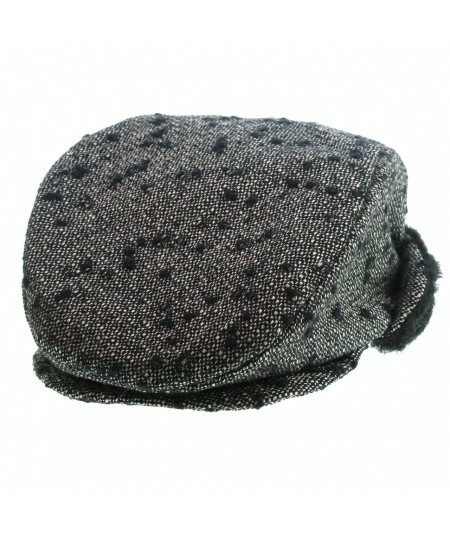 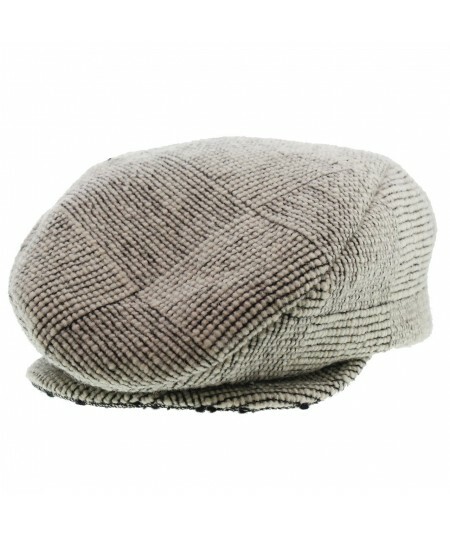 Custom made hats for men for winter occasions or everyday warmth. 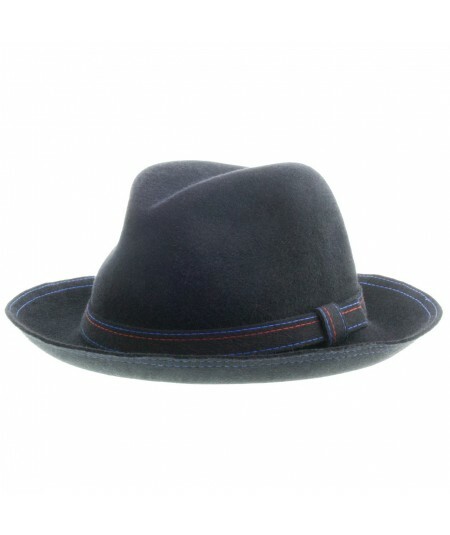 Felt hats come with a three year service warranty. 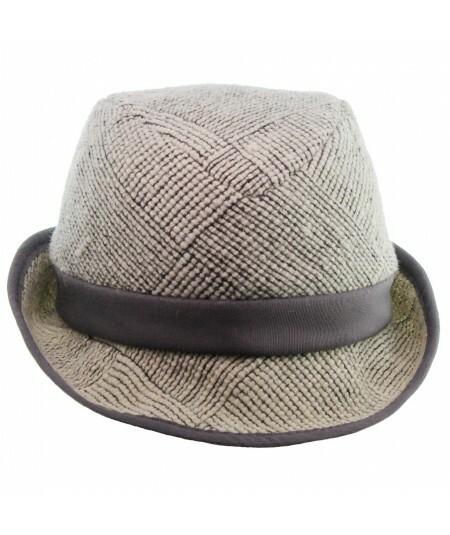 Fedora with medium brim and colored stitch detail. 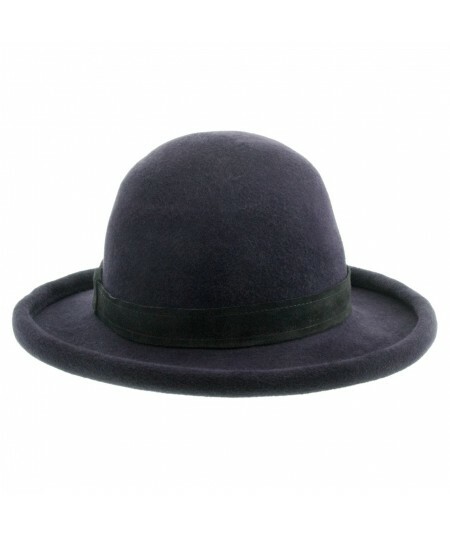 Felt is a matte texture. 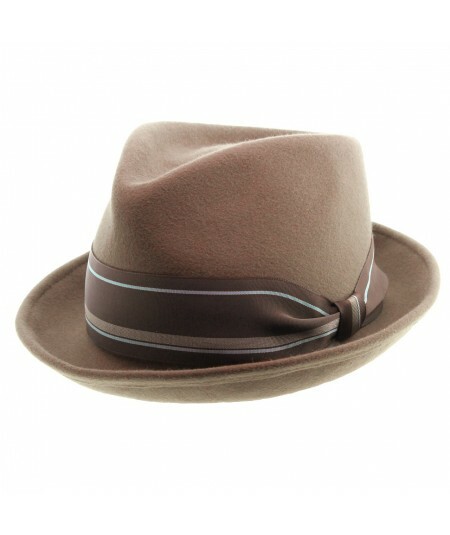 Fedora with grosgrain band and double stitch on brim edge. 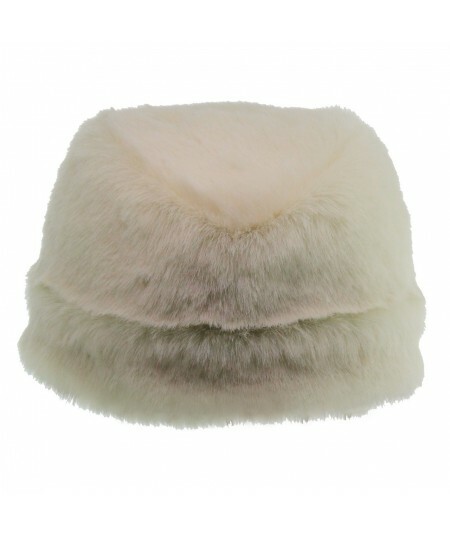 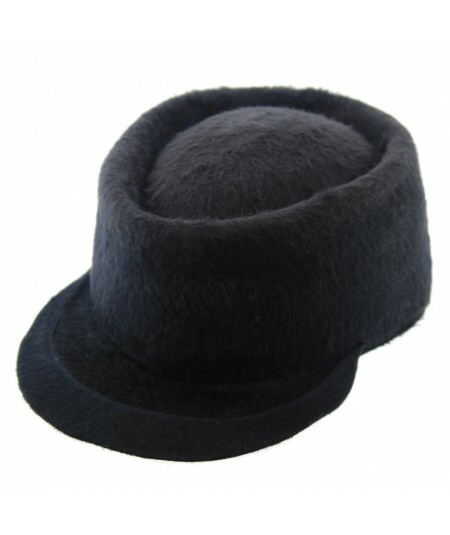 Made of the finest quality suede finished rabbit hair felt. 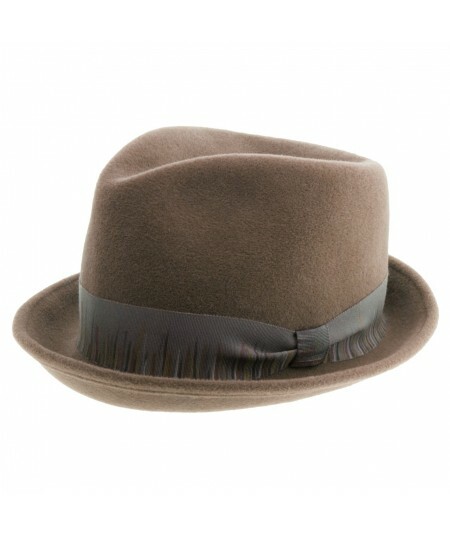 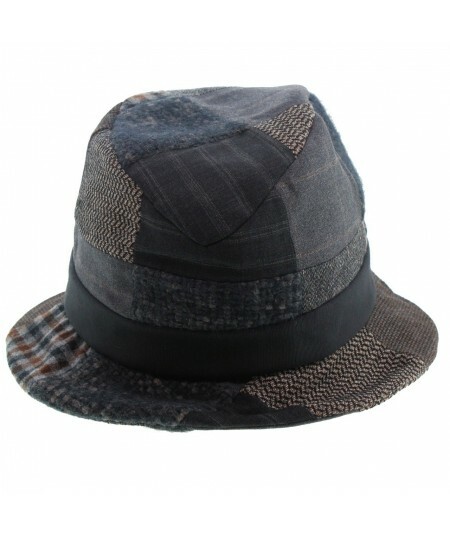 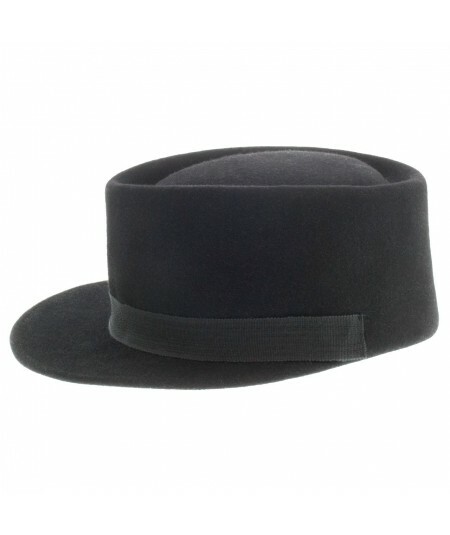 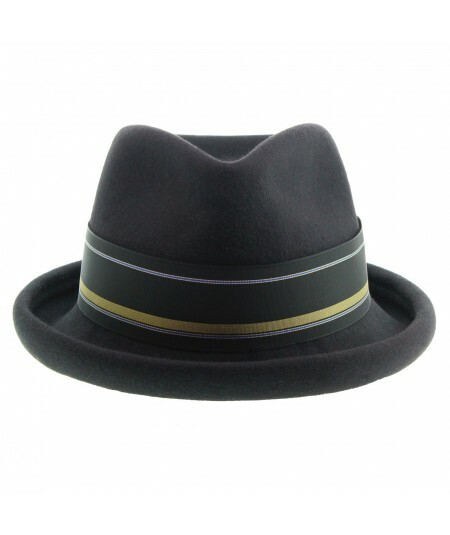 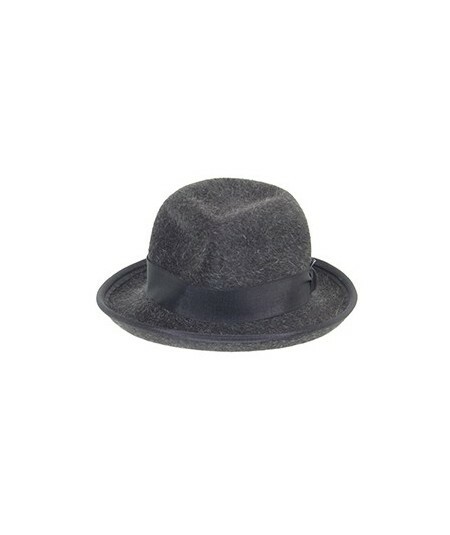 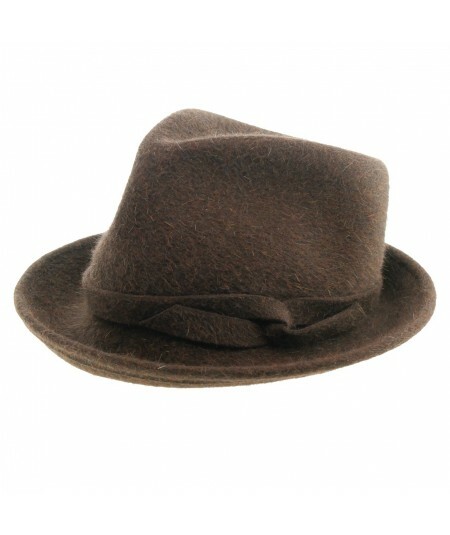 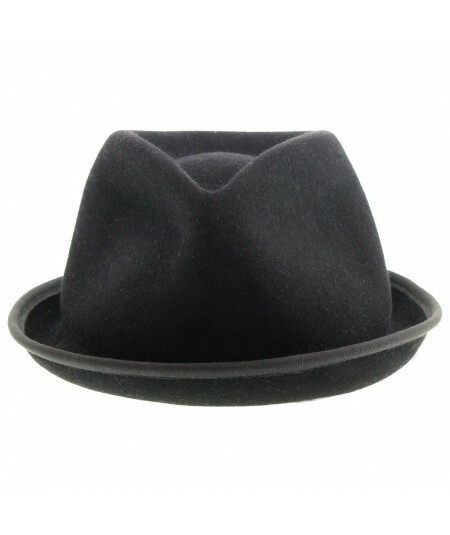 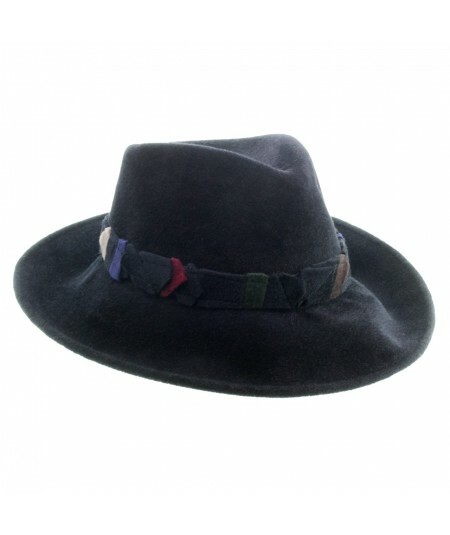 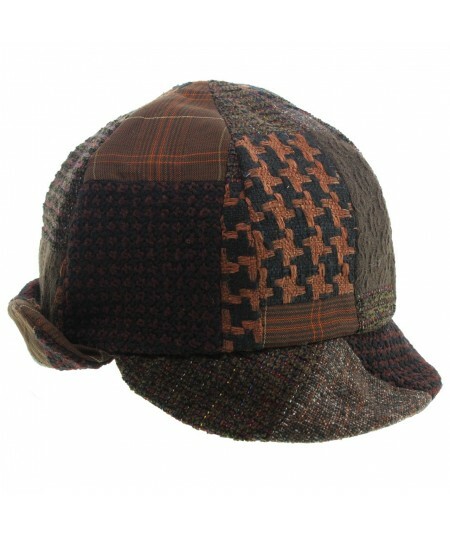 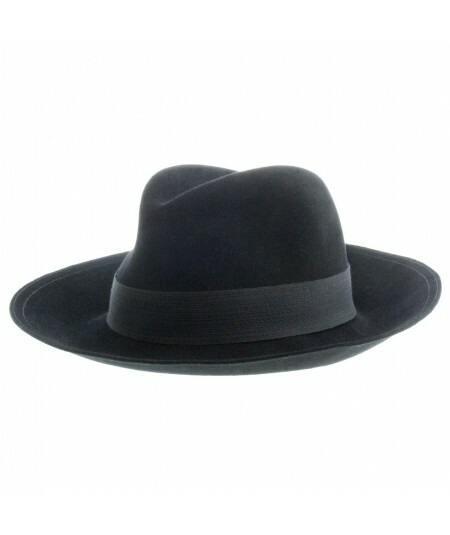 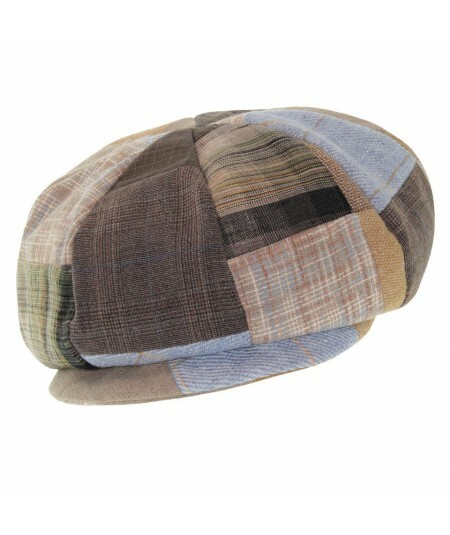 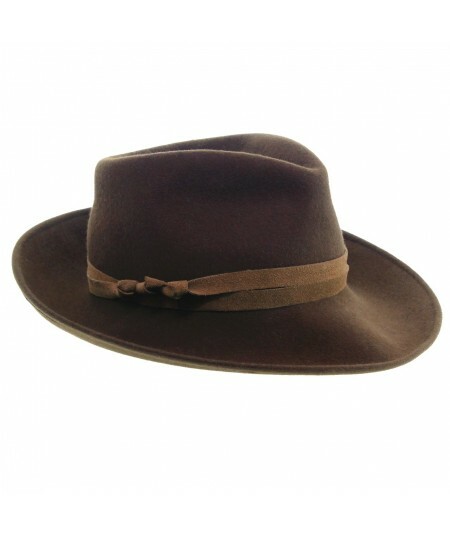 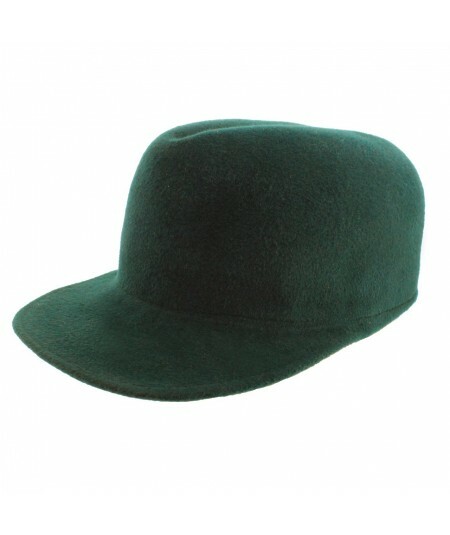 Men's Felt Wide Brim Fedora with Recycled Trim Patchwork Band -- Velour Felt Finish. 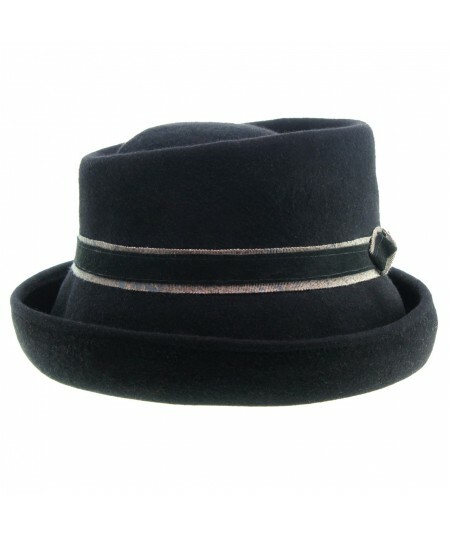 Photographed is Black velour with hints of color on band. 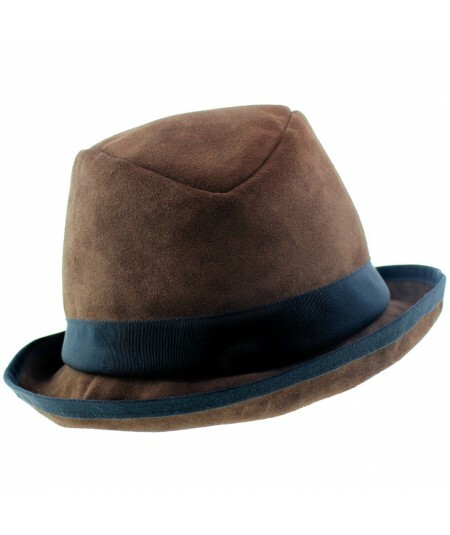 Suede Felt Wide -Brim Fedora Hat With Painted Cityscape Band. 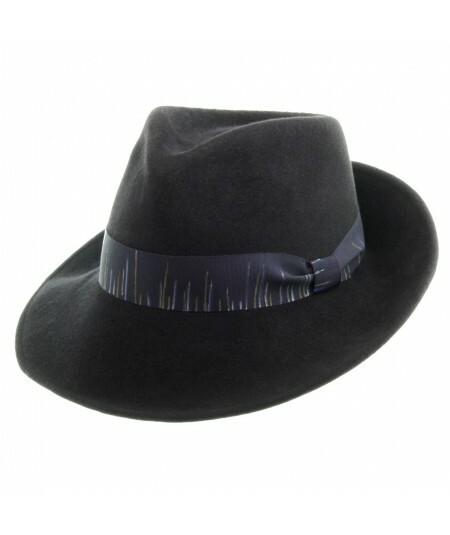 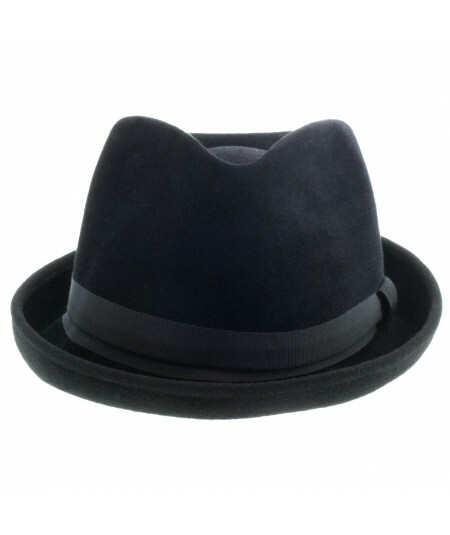 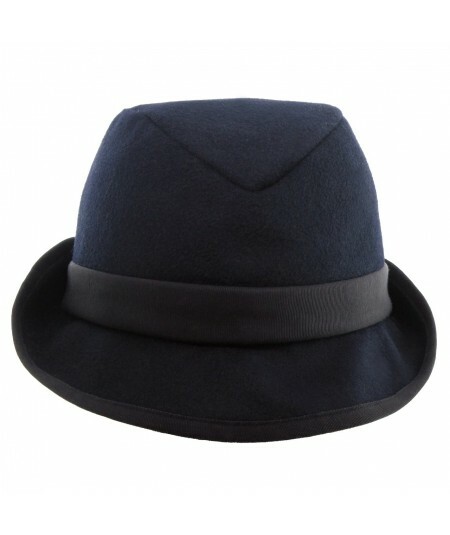 Italian Felt Homburg Fedora Alternative with tonal grosgrain millinery ribbon.